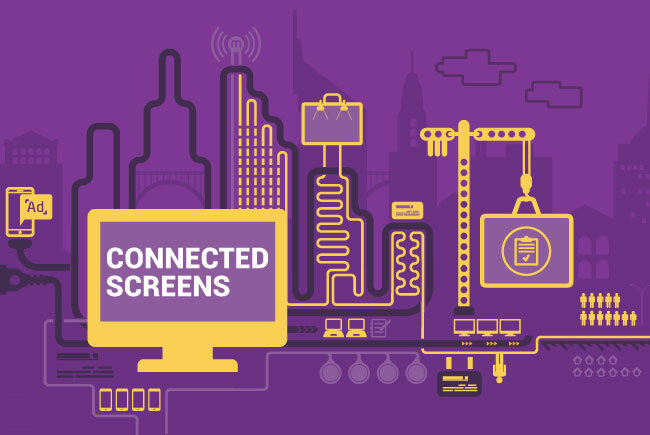 The latest report for the Mediatel Connected Screens survey has just been published. I help Mediatel with the design and analysis of the survey and also write a summary report of the findings on each wave. I also presented some of the headlines at the recent Connected Consumer Conference. The survey tracks media use and advertising across multiple screens in broadband UK homes on an on-going basis, to provide a definitive context for understanding media access across screens. Survey partners are News UK, Ocean Outdoor and Videology.